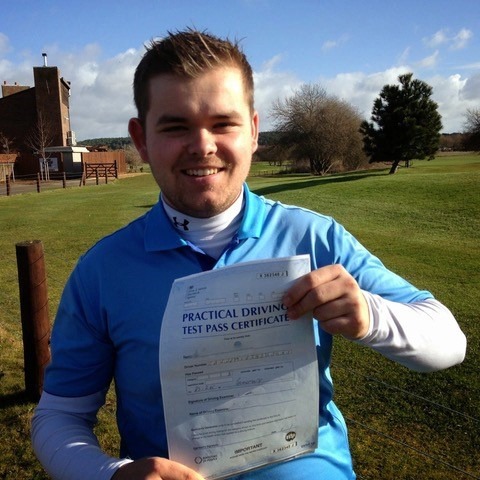 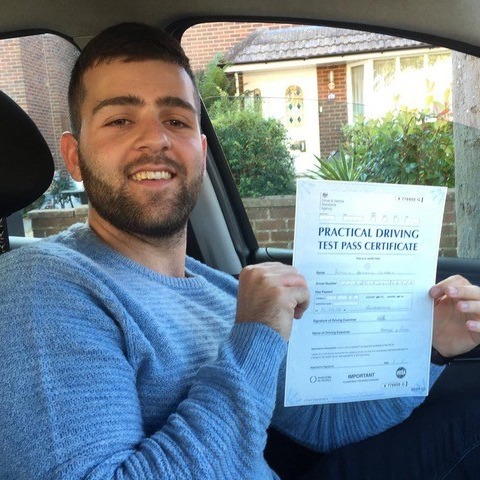 Are you looking for the most professional and effective driving lessons Poole and Bournemouth have to offer? 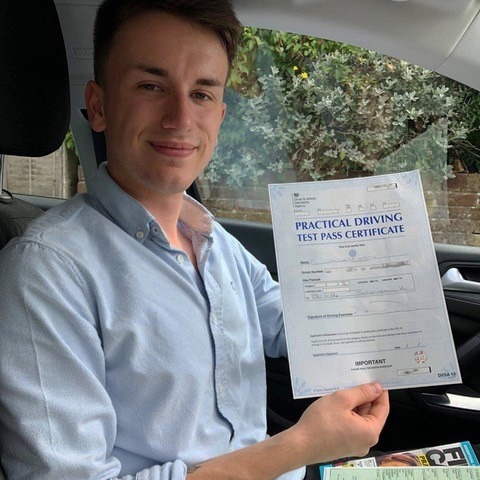 If so, look no further than Kingham’s Driving School. 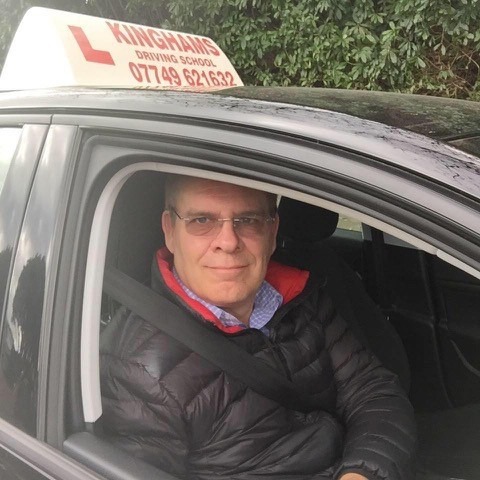 With over 24 years of experience, founder Steve Kingham’s dedication to providing an excellent and enjoyable service makes us the obvious choice. 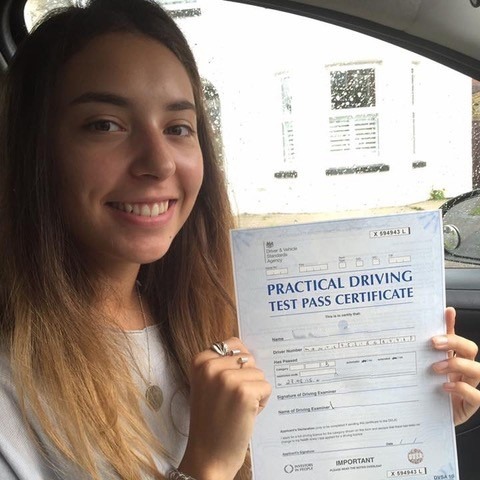 To find out more, get in touch with our friendly and helpful team by calling us on 07749 621632 today. 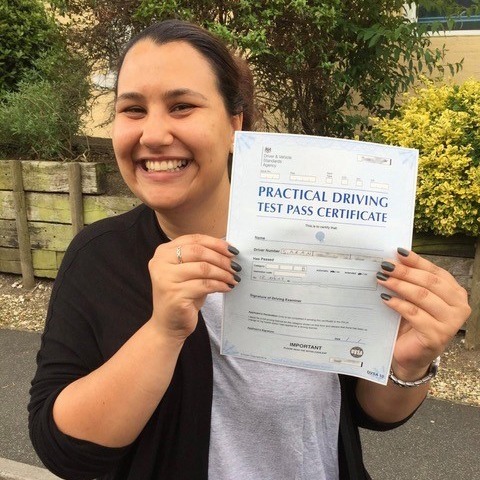 Are you ready to say goodbye to waiting around for buses and venture out into the world of driving? 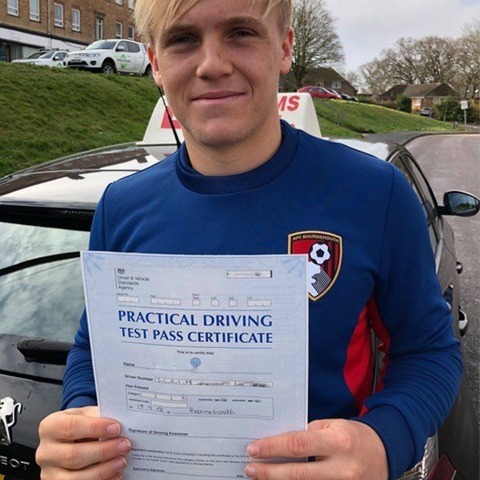 If so, you need to give Kingham’s Driving School a call. 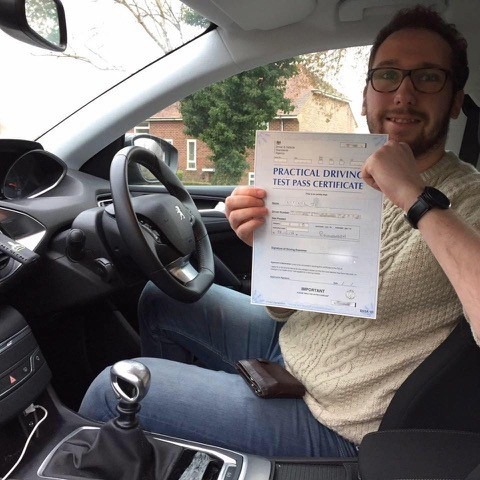 With over 24 years of experience, our level of expertise is second to none, and we’re the obvious choice for all of your Poole and Bournemouth driving lessons needs. 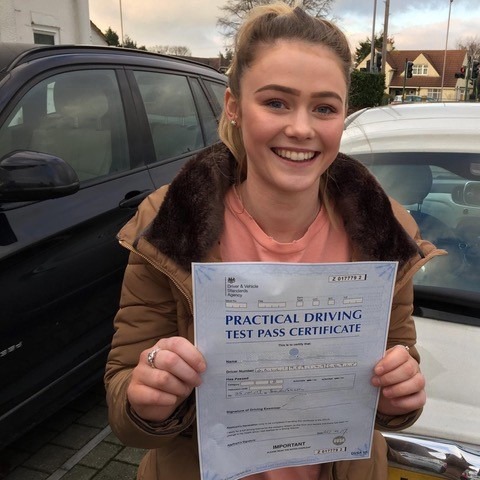 The majority of our lessons come as a result of the recommendation from other students, which demonstrates our extensive expertise and high-quality level of service. 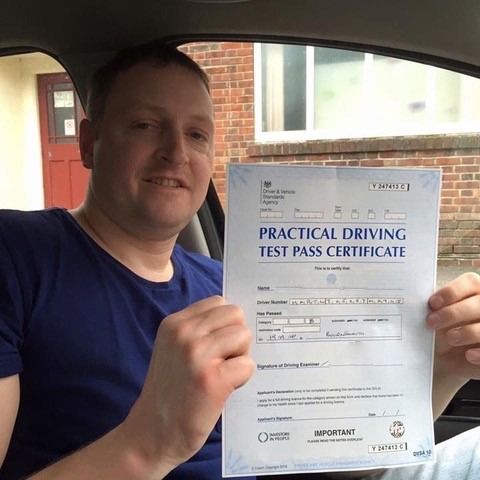 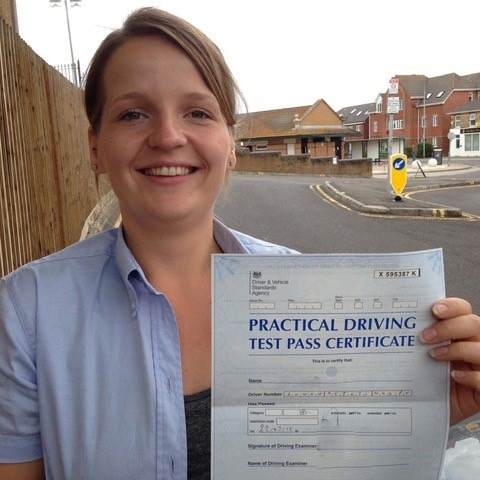 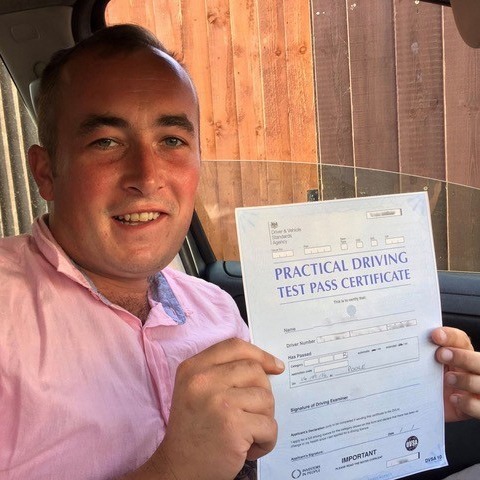 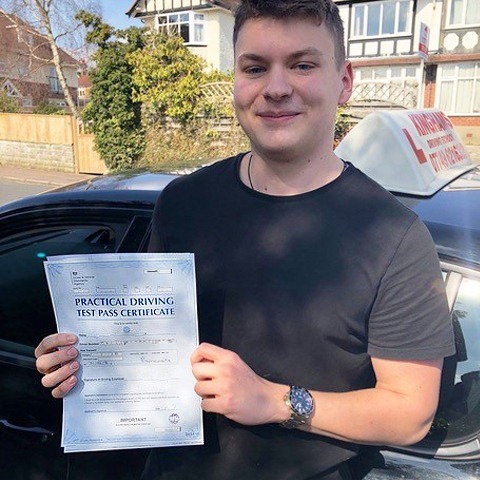 We pride ourselves on keeping up to date with all of the latest courses and qualifications to ensure our Poole and Bournemouth driving lessons remain a cut above the rest. 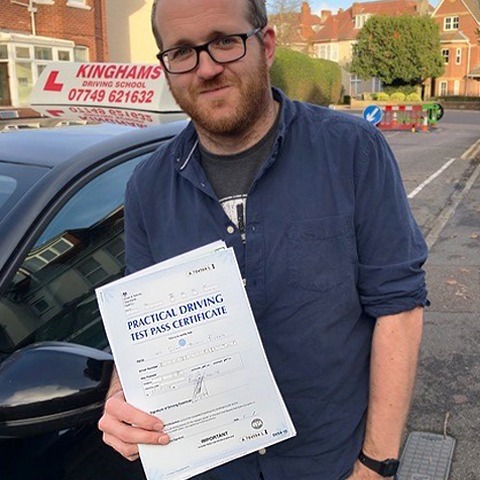 To find out more about the most professional and effective driving lessons Poole and Bournemouth have to offer, get in touch with our friendly and helpful team by calling us on 07749 621632 today. 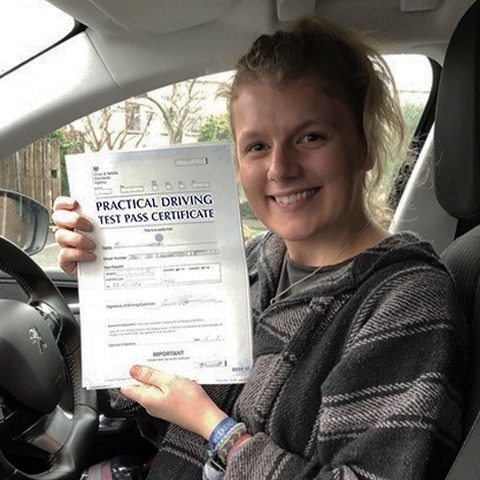 Did you know that one in five drivers who have recently passed their test will be involved in a serious accident before completing 250 miles of unsupervised driving? 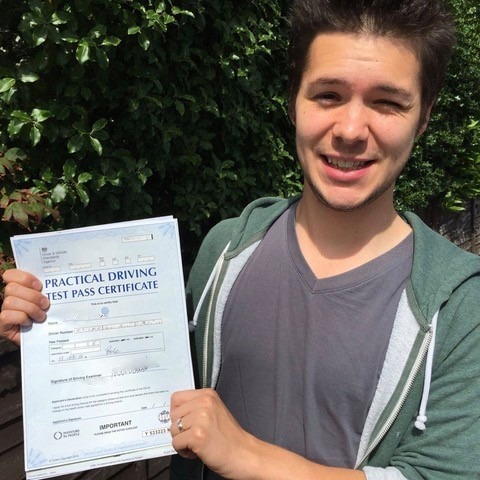 Therefore, it’s vital to choose a driving school that is dedicated to preventing this from happening. 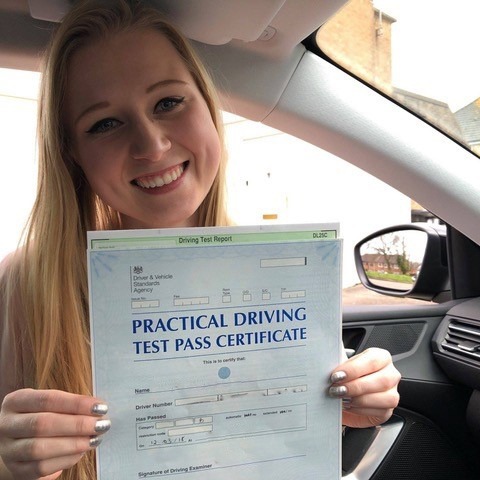 Our approach to understanding the risks after passing your test, as well as the link between emotions and driver behaviour, is what sets us apart from our competitors. 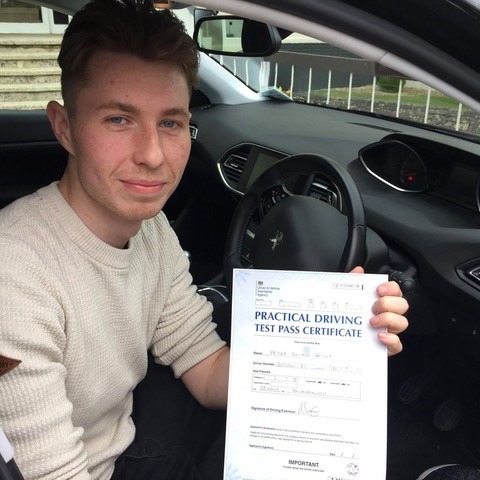 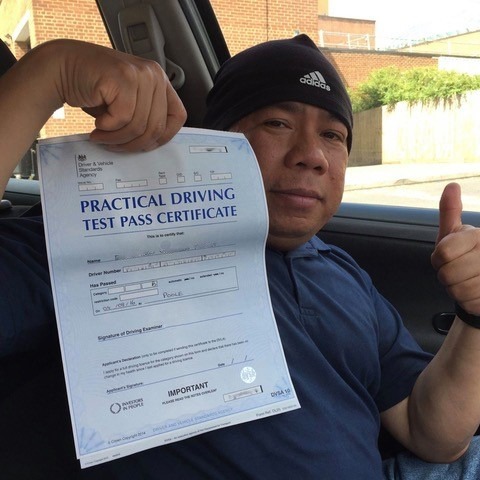 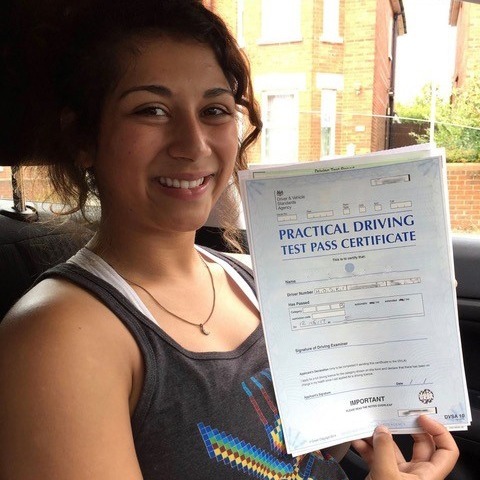 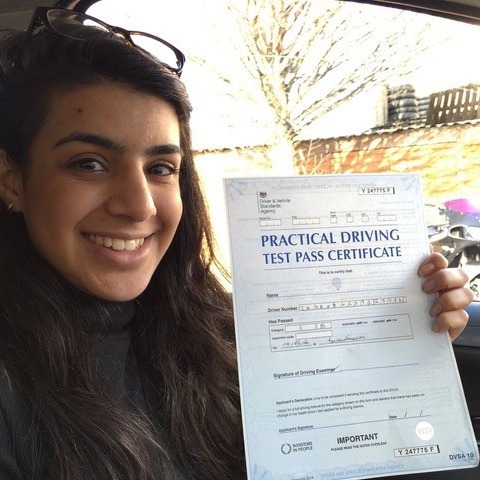 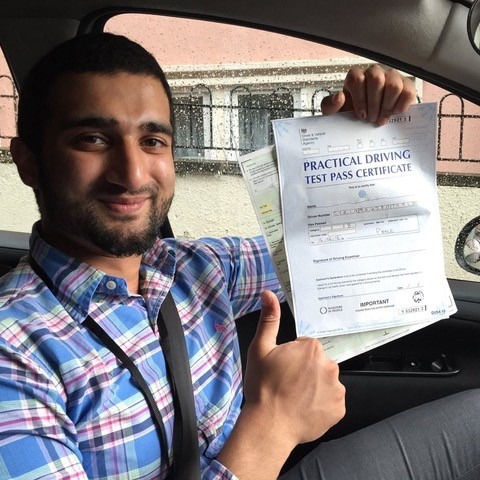 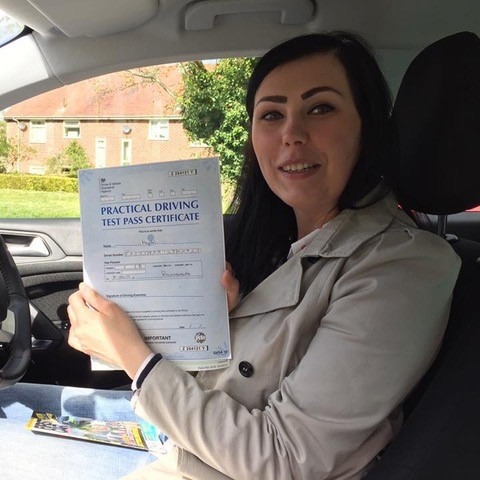 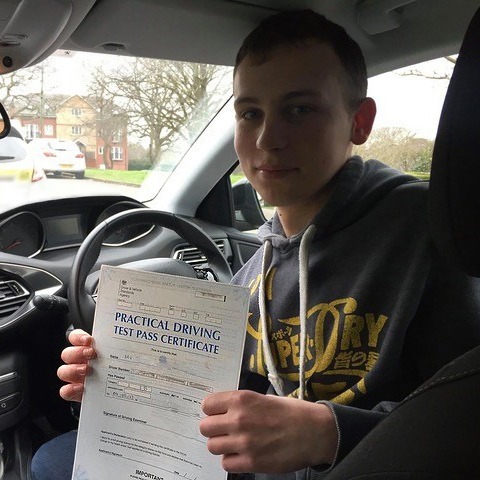 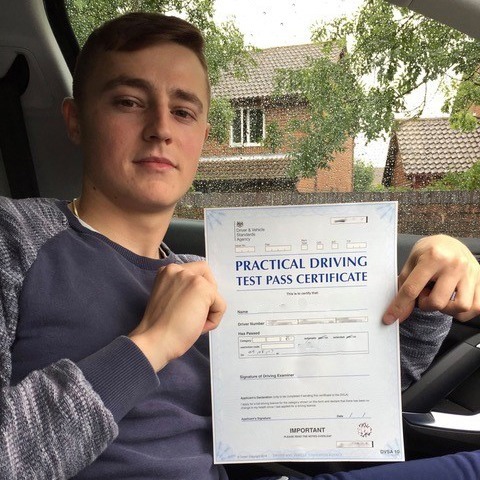 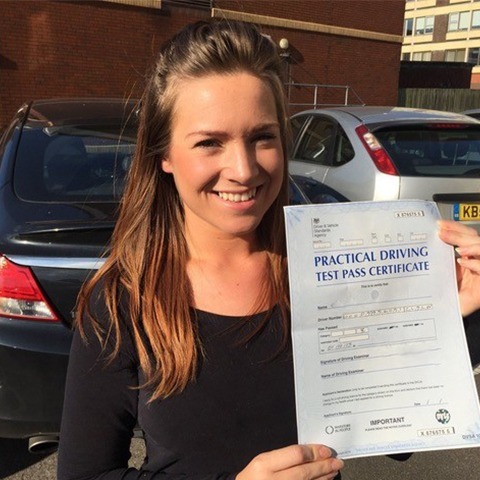 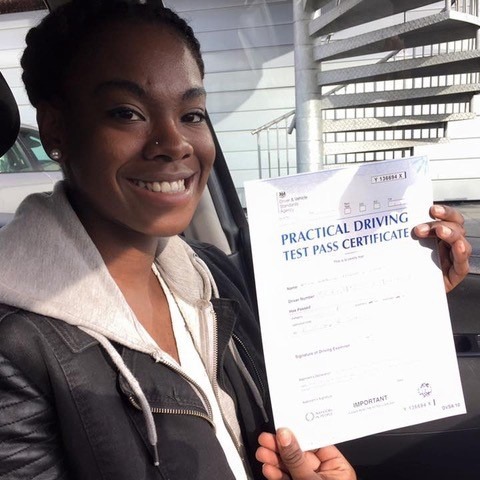 We endeavour to provide our students will all of the practical training they need to take their theory and driving test with the utmost ease and confidence. 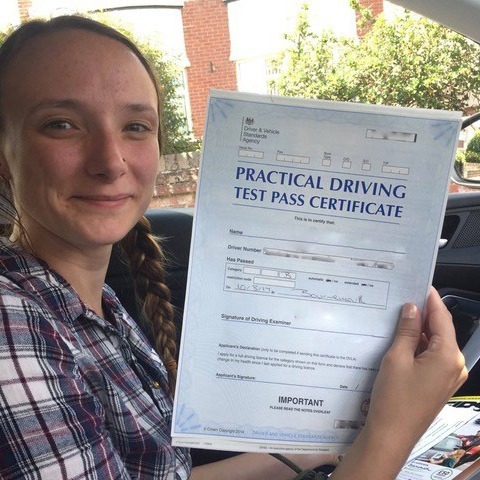 It typically takes a student approximately 46 hours of professional driving lessons, as well as private practice, to pass their driving test. 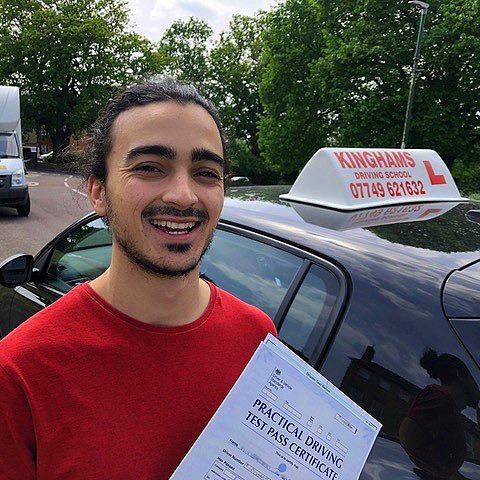 With Kingham’s Driving School, some students have passed in as little as 30 hours, which is a testament to what can be achieved when you combine driver determination and exceptional tuition. 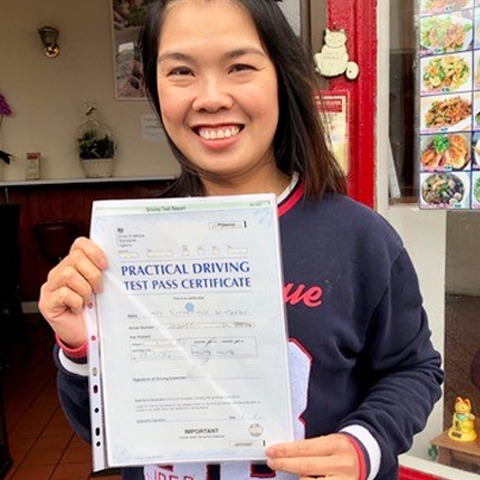 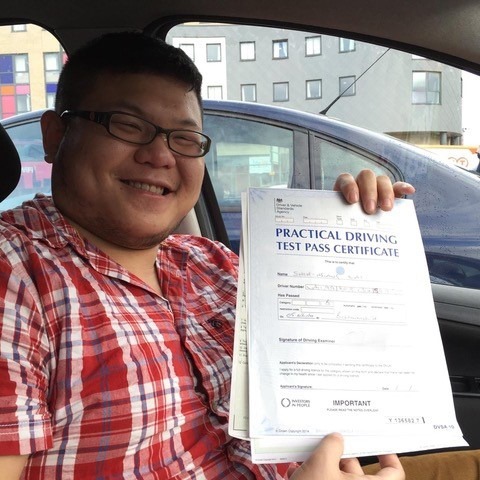 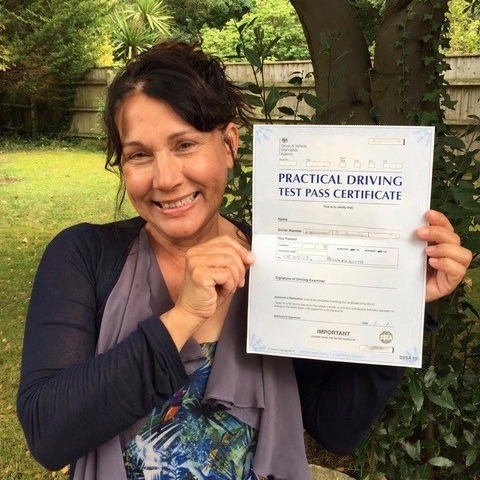 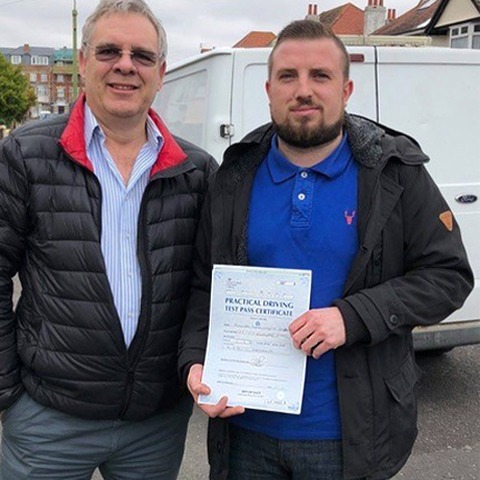 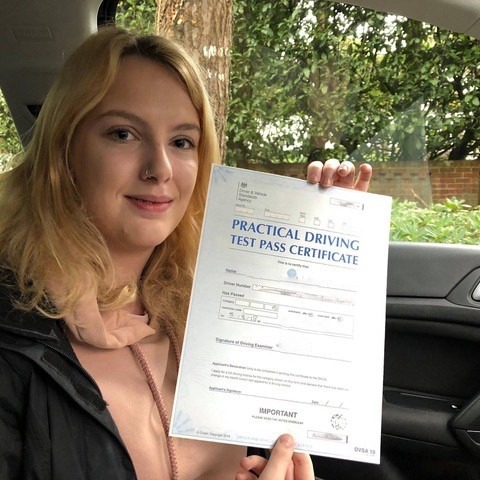 Now that you’ve founded Kinghams Driving School, you’ll no longer have to ask yourself “Where can I get the best driving lessons in Bournemouth?” The final thing to ask is; what are you waiting for? 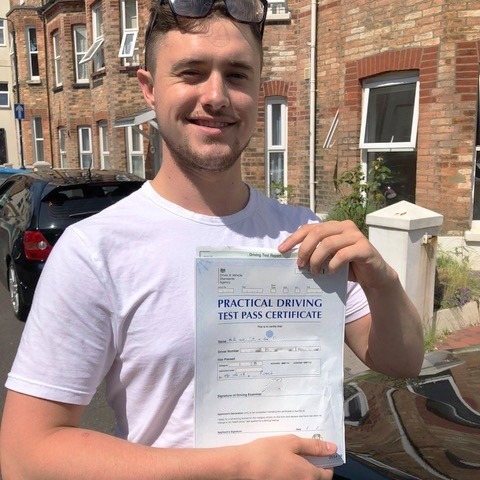 The most professional and effective driving lessons Poole and Bournemouth have to offer are merely a phone call away, so get in touch with our friendly team to book yours today. 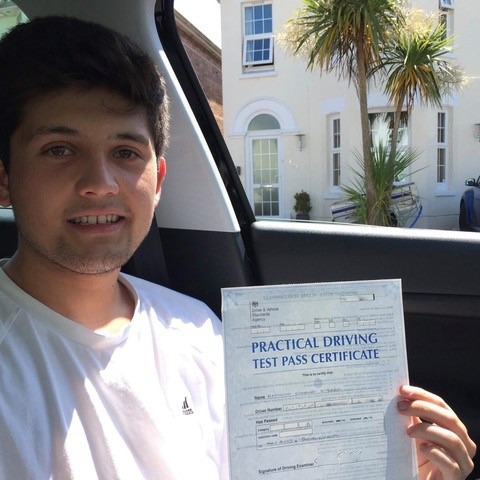 Why choose us for your Poole and Bournemouth Driving Lessons? 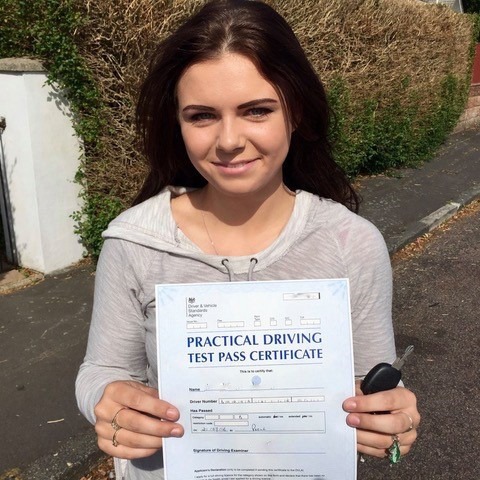 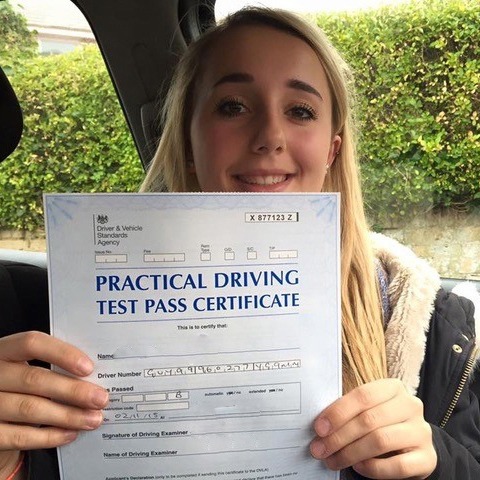 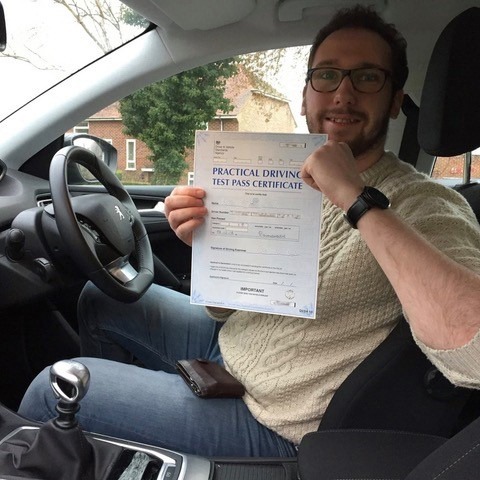 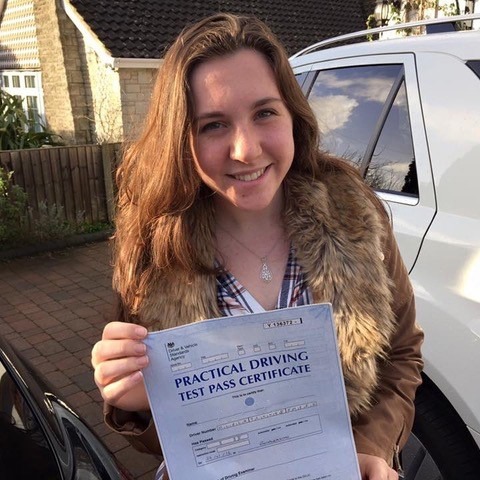 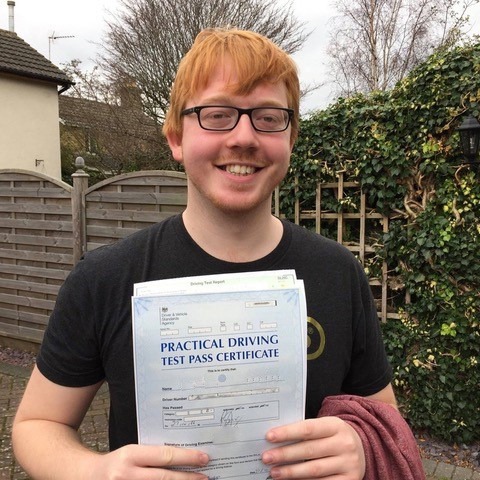 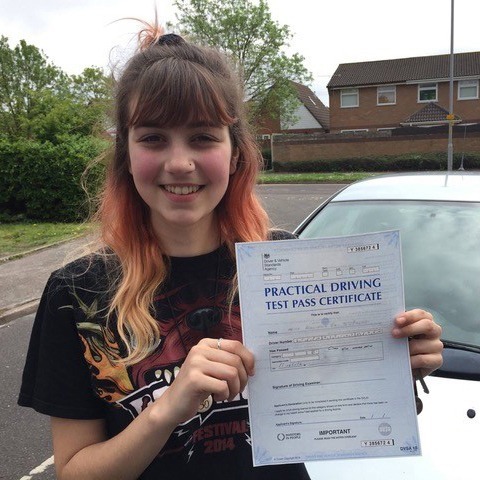 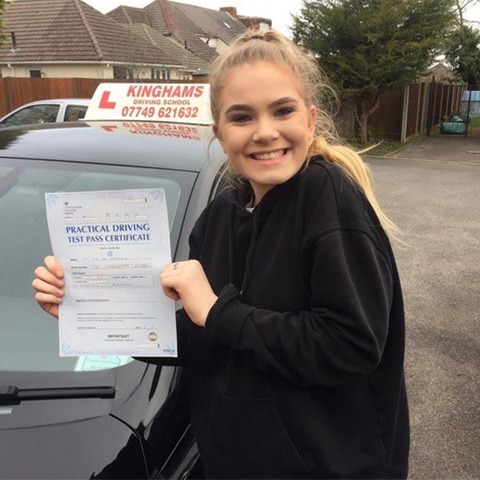 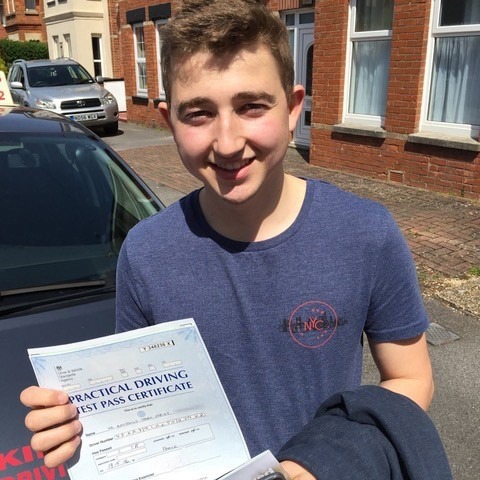 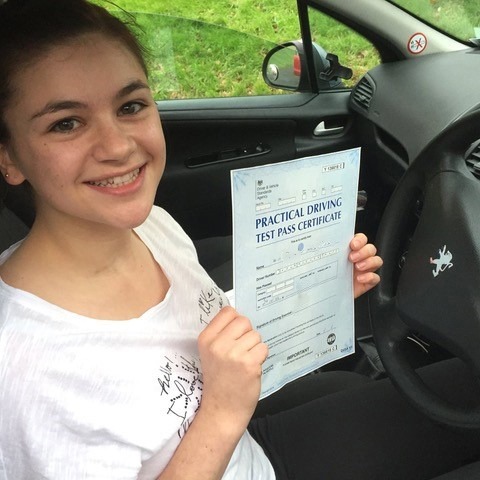 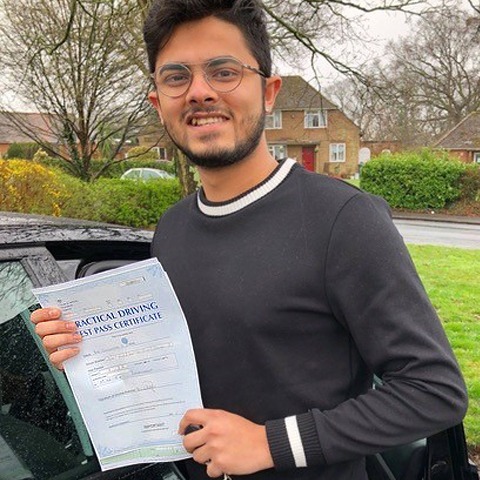 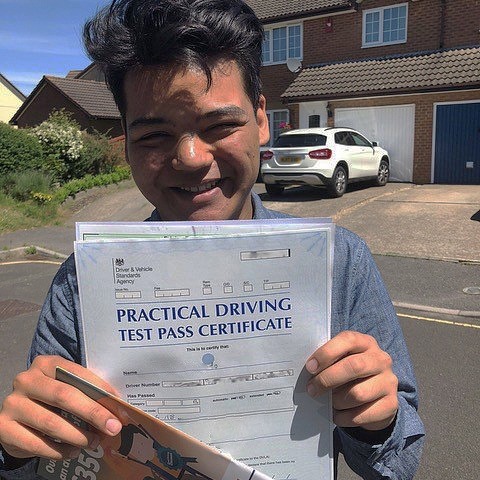 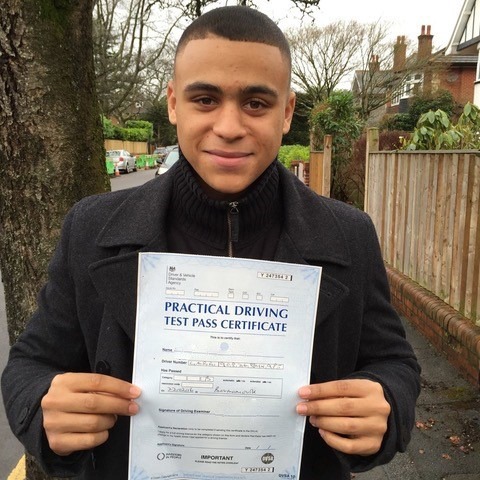 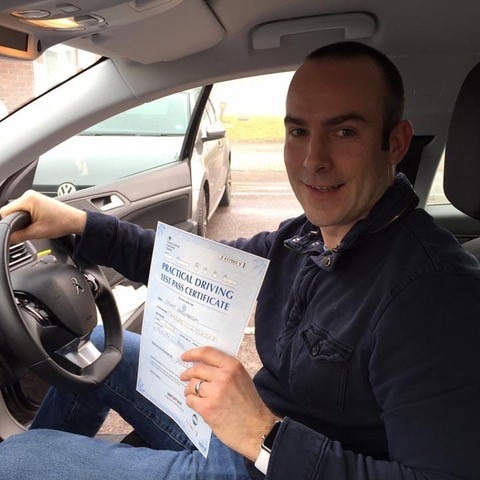 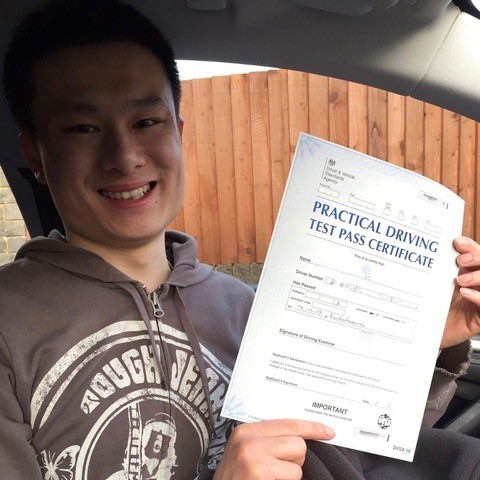 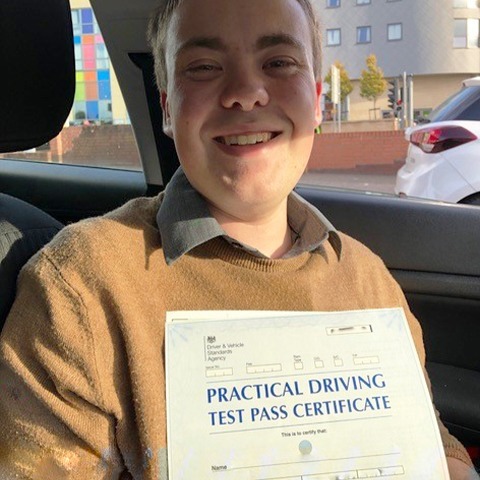 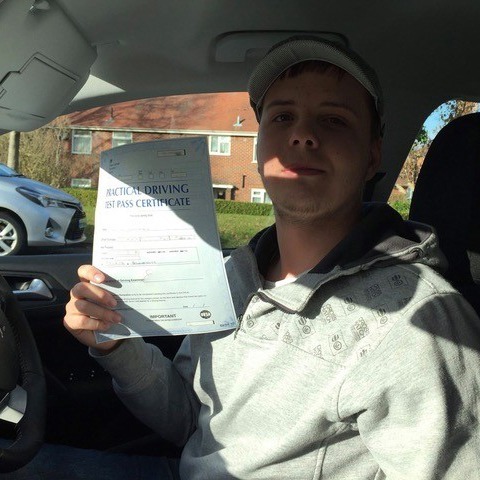 Have a read through some of our glowing testimonials, which demonstrates the exceptional level of driving lessons in Poole and Bournemouth that we have provided to many highly satisfied students. 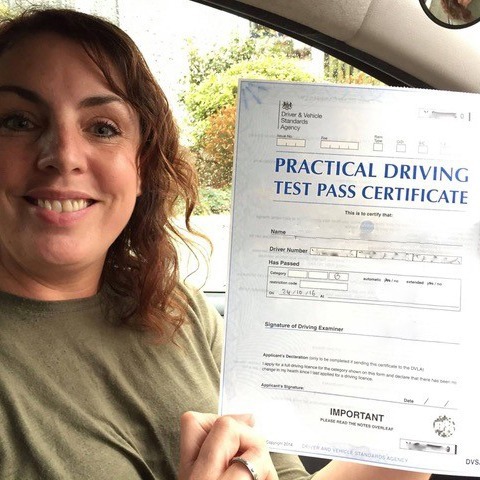 You can also read through our handy Q&A’s, which may answer any questions you have. 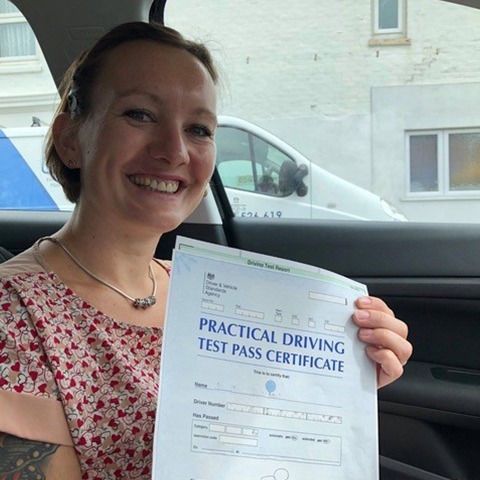 Why not have a read through our tips and tricks, where you’ll find useful advice about what you can expect from the most effective driving lessons Poole and Bournemouth have to offer. 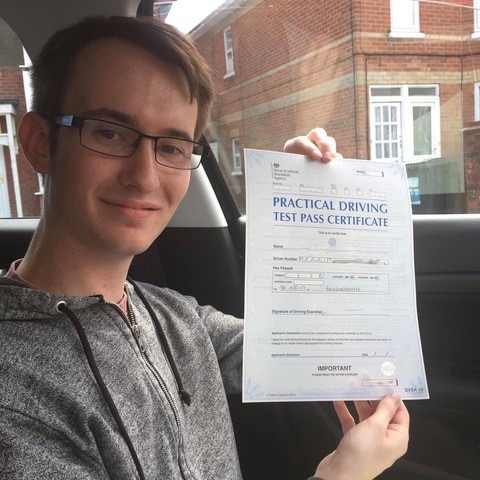 To find out more about the most professional and effective driving lessons Poole and Bournemouth have to offer, get in touch with our friendly and helpful team by calling us on 07749 621632 today. 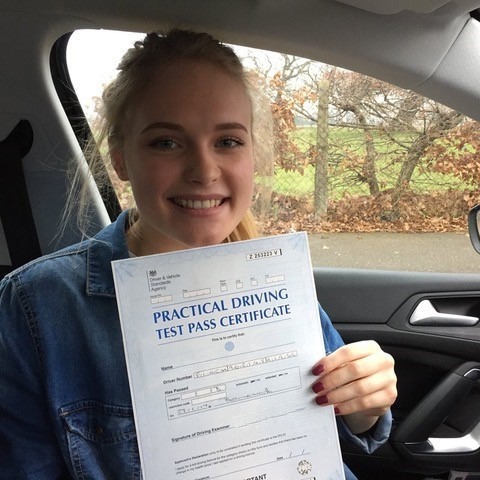 Alternatively, you can email us at stevekingham@kinghams-driving-school.co.uk, or fill out our simple online enquiry form, and we’ll get back to you as soon as possible.